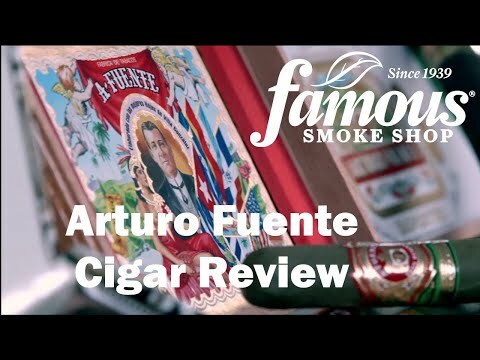 Among my Top-10 favorite cigars in the world, and one of the best cigars in the entire Arturo Fuente line. The 8-5-8 Flor Fina Maduro is a nicely proportioned cigar with a toothy, perfectly-cured Connecticut Broadleaf wrapper that's naturally sweet. The smoke is mild, cedary and well-balanced. 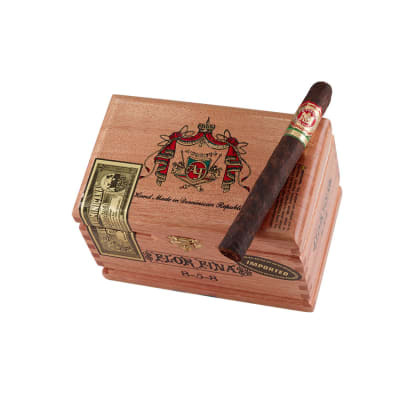 Arturo Fuente 8-5-8 Flor Fina Maduro cigars are the richest version of this popular Fuente classic. 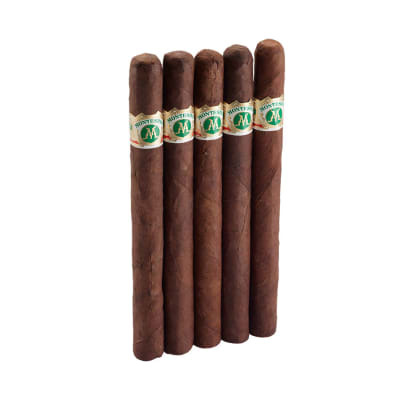 These cigars are wrapped in a naturally sweet-tasting Maduro leaf for a smooth, medium-bodied smoke. 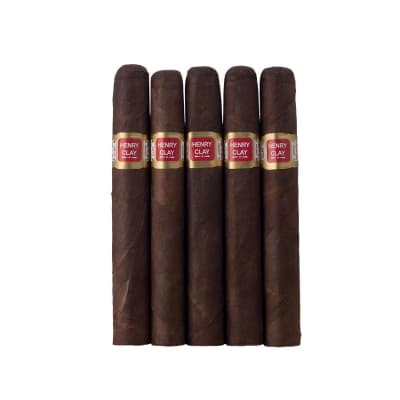 If you've had the Fuente 8-5-8 Cameroon and Fuente Candela 8-5-8 cigars, try 5 of these. Yumm! I ve been smoking these cigars for years and I think they are superb overall. They are as good or better than many in the higher price range. Others must think so too as they run out of stock often. Very good cigar in every aspect. I?ve been looking for this! I?ve had a few cigars in my time, this is the one I?ve been looking for! Perfect draw, cool smoke yet medium/full flavor. The Maduro wrapper taste mildly sweet. I?ll be acquiring more, most definitely.